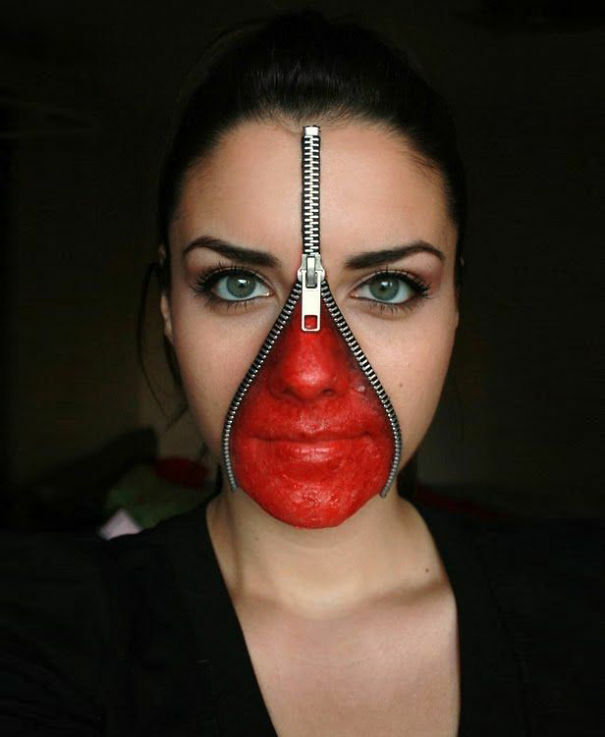 When we were kids, we used to wear those plastic masks and basic crayons to draw attention on Halloween, but those are past things. 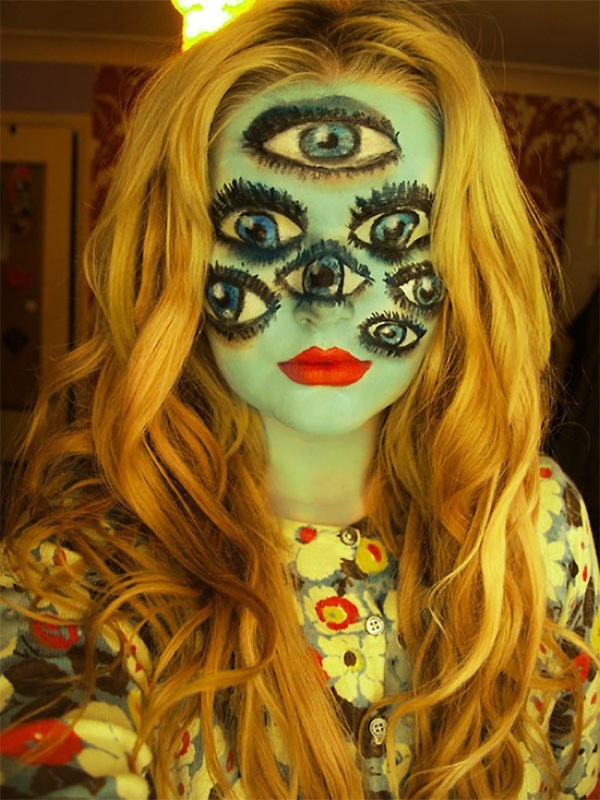 Today creativity comes into the picture, if you have a wide imagination, then the possibilities are endless. 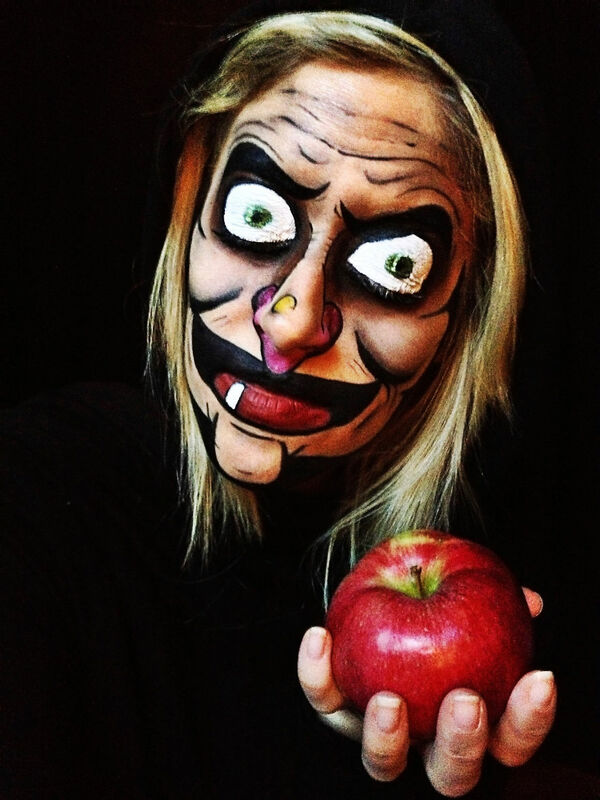 You probably don’t have the artistic talent yourself, you can always find a makeup artist to help you with your imagination. 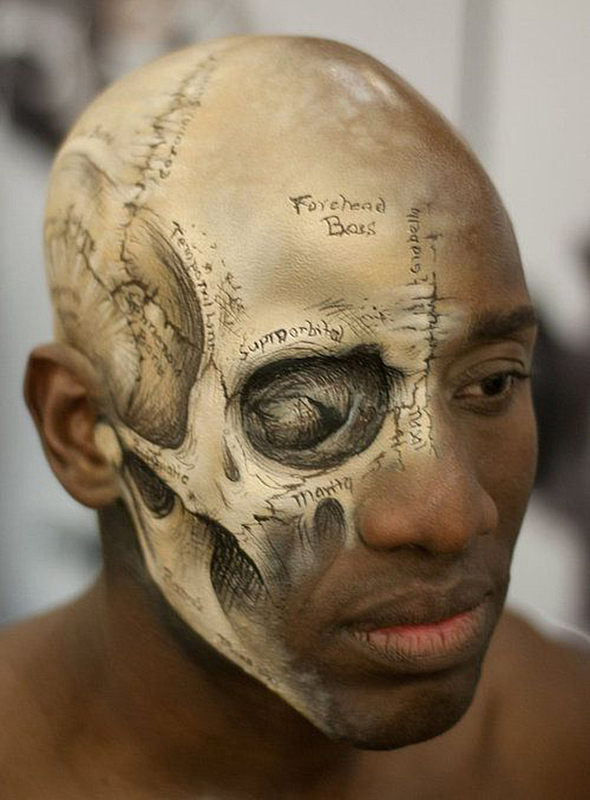 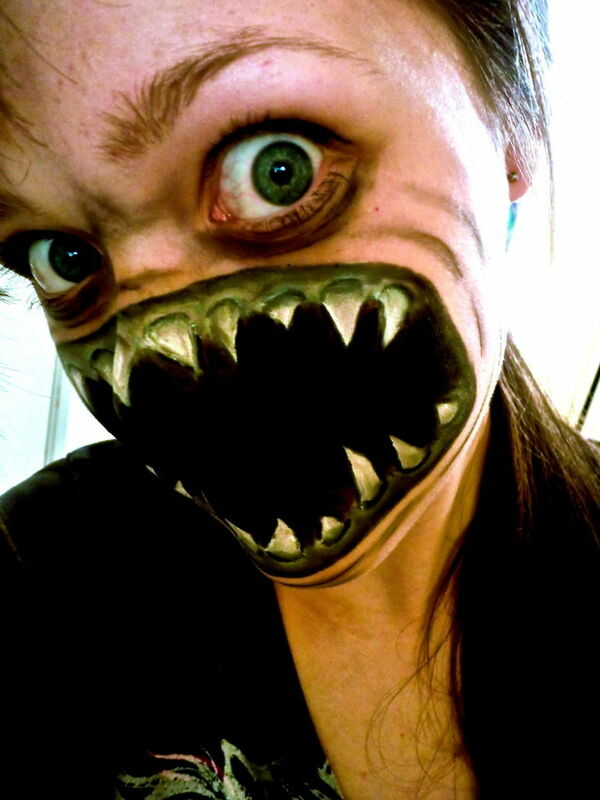 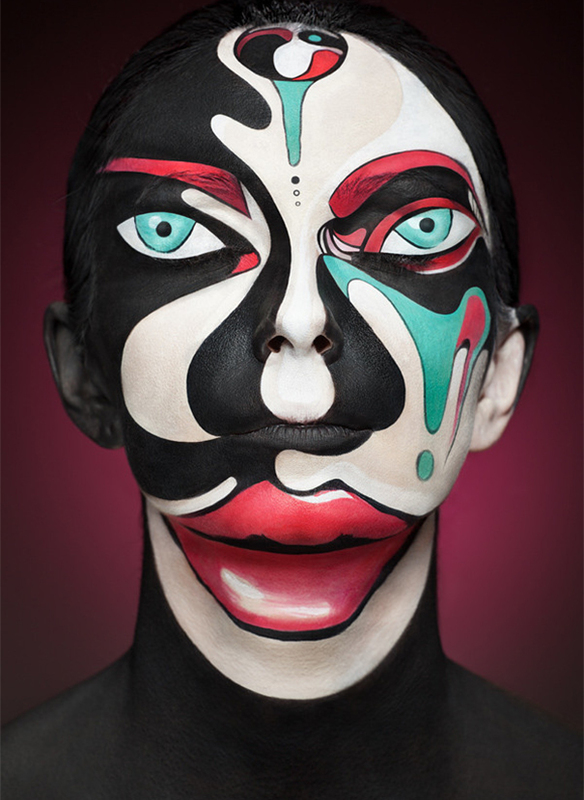 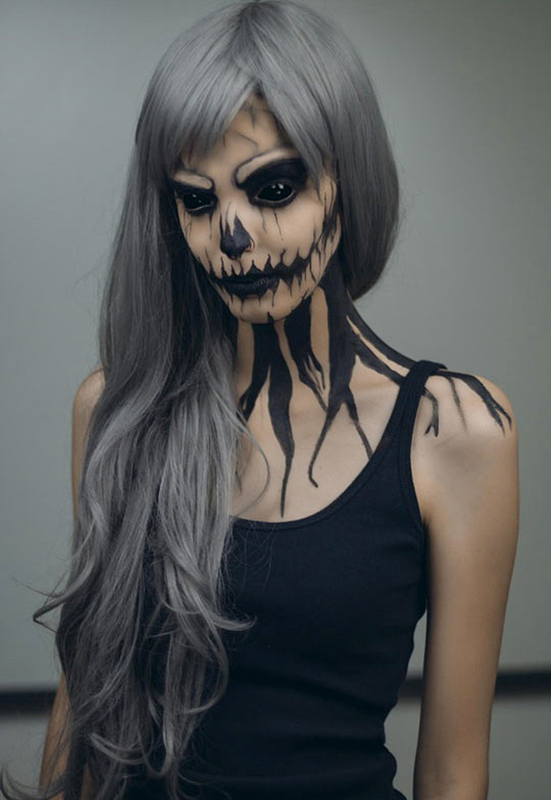 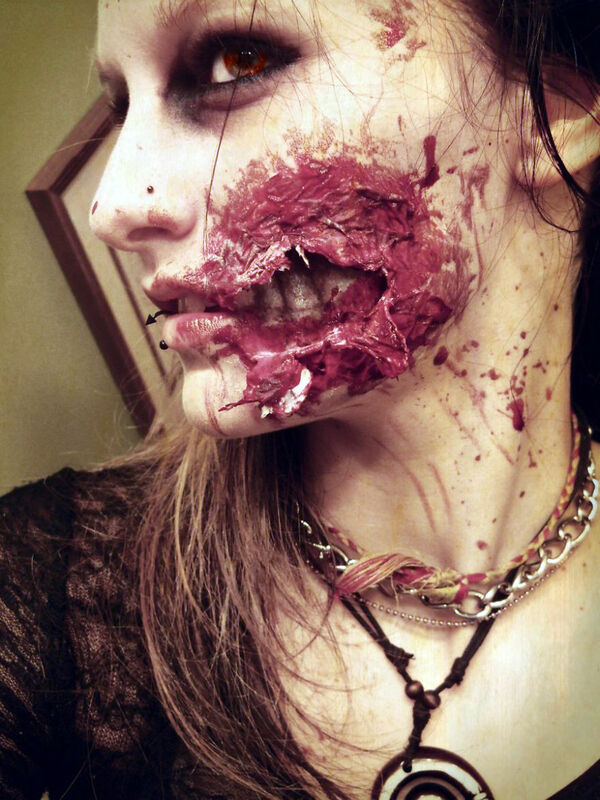 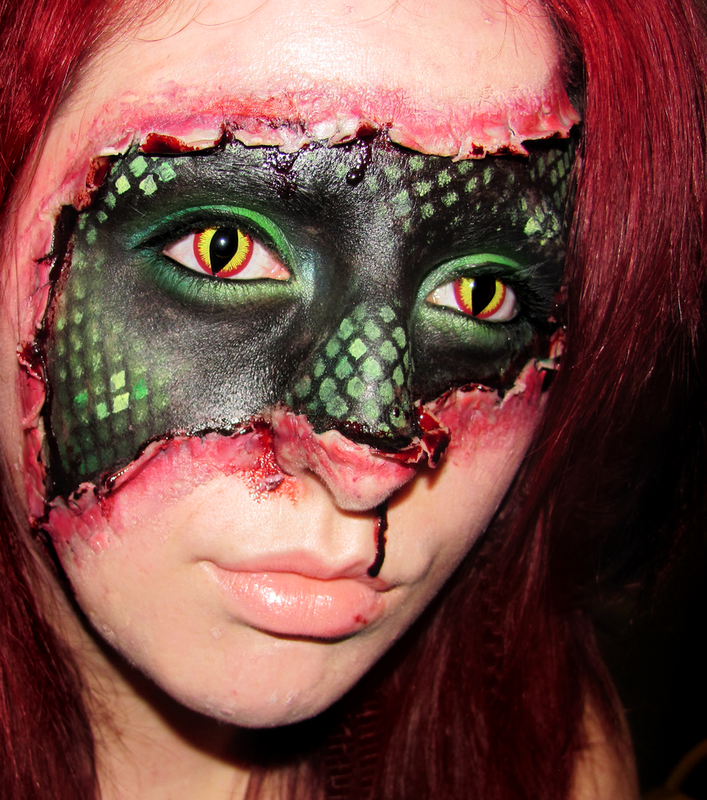 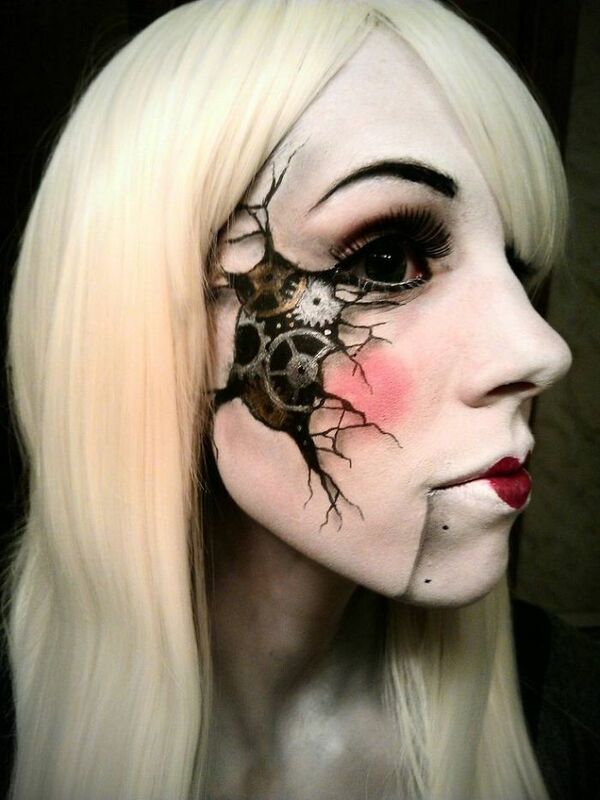 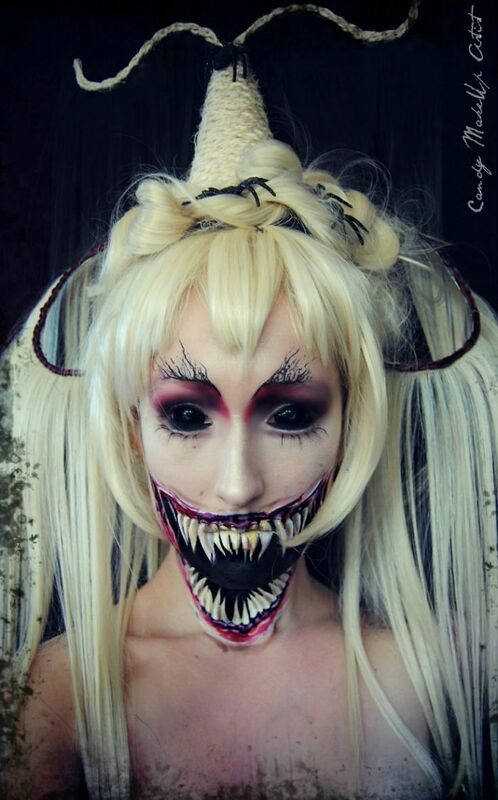 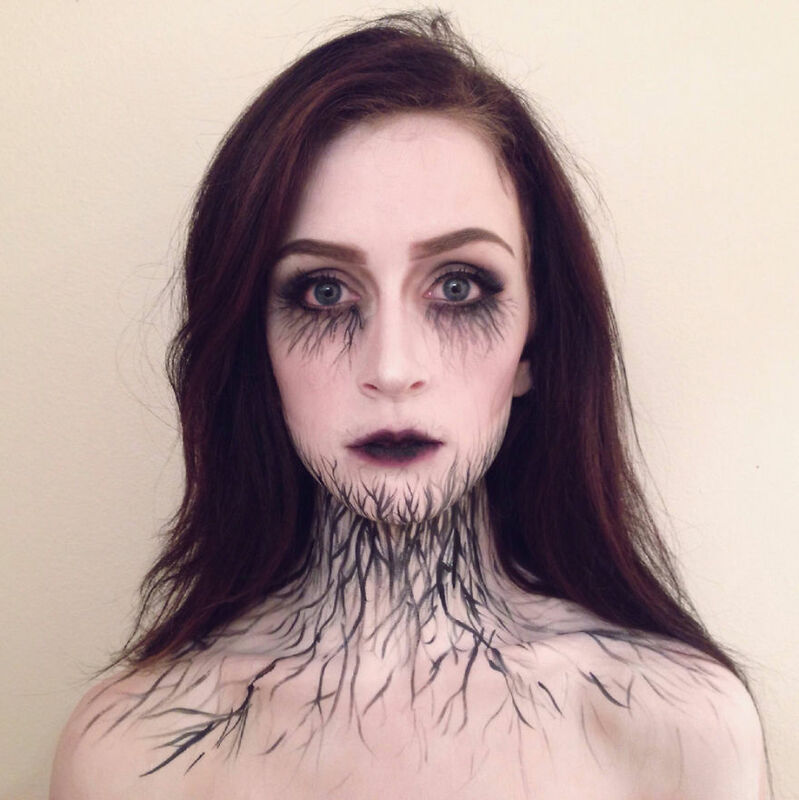 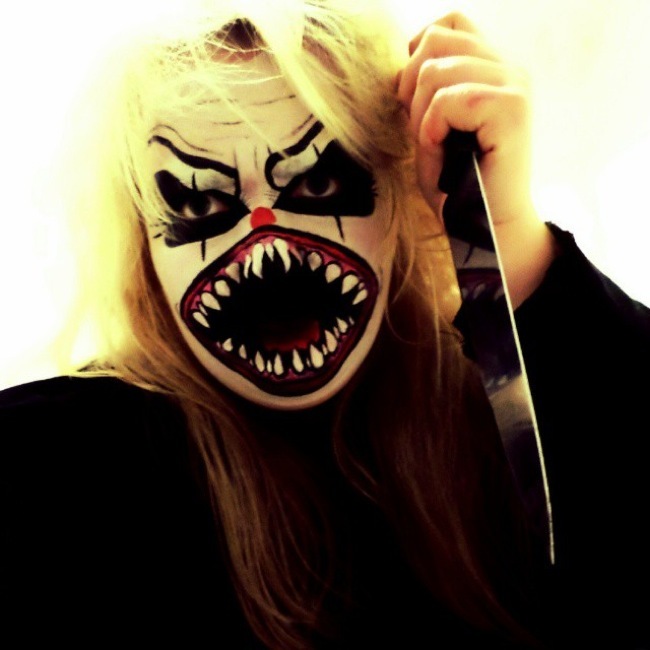 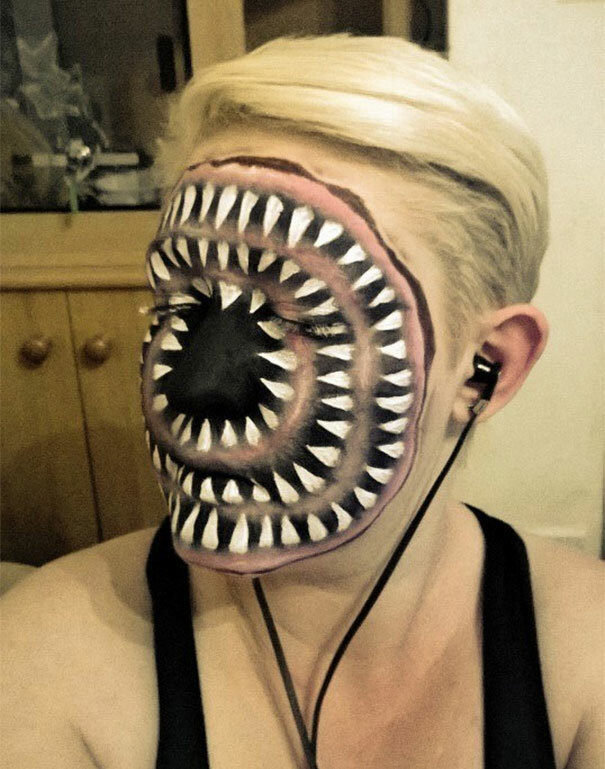 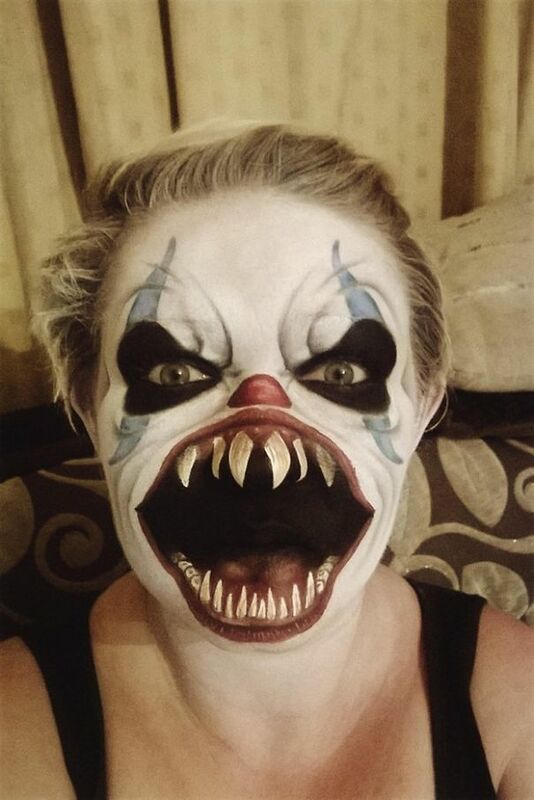 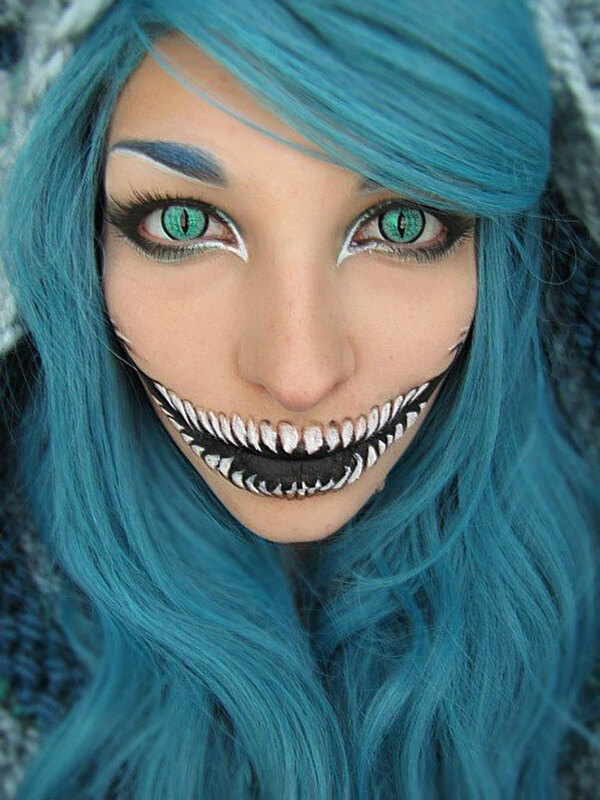 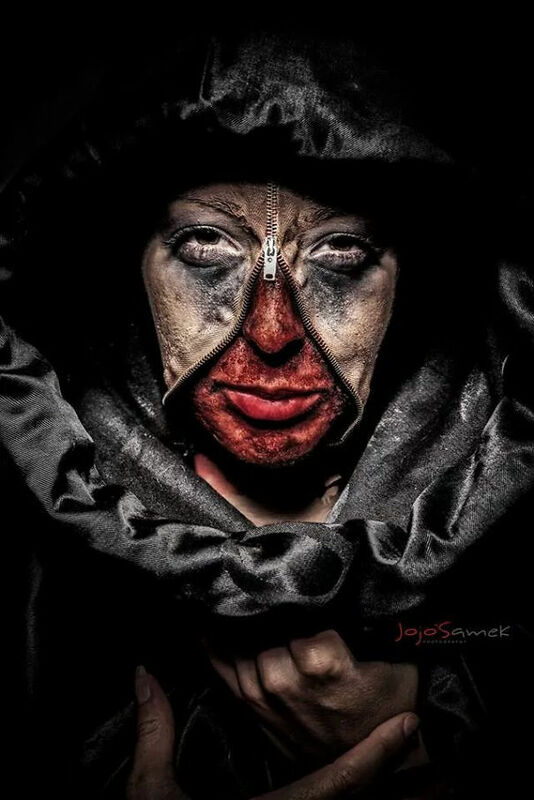 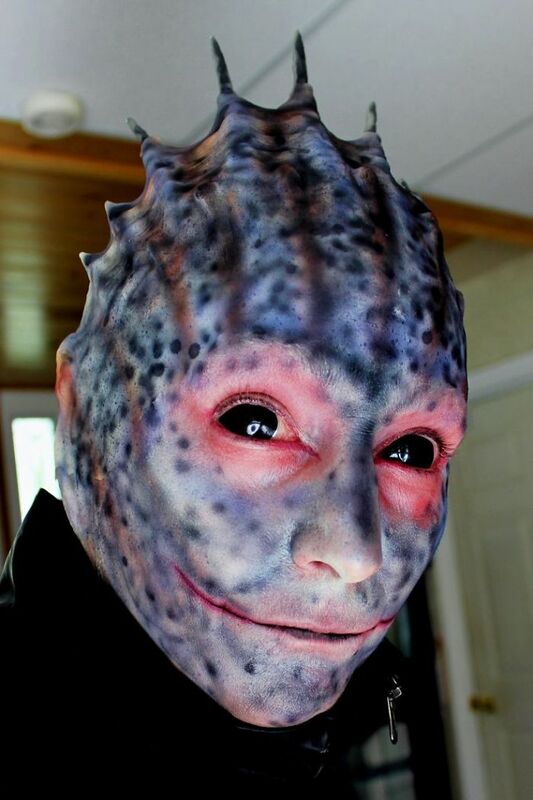 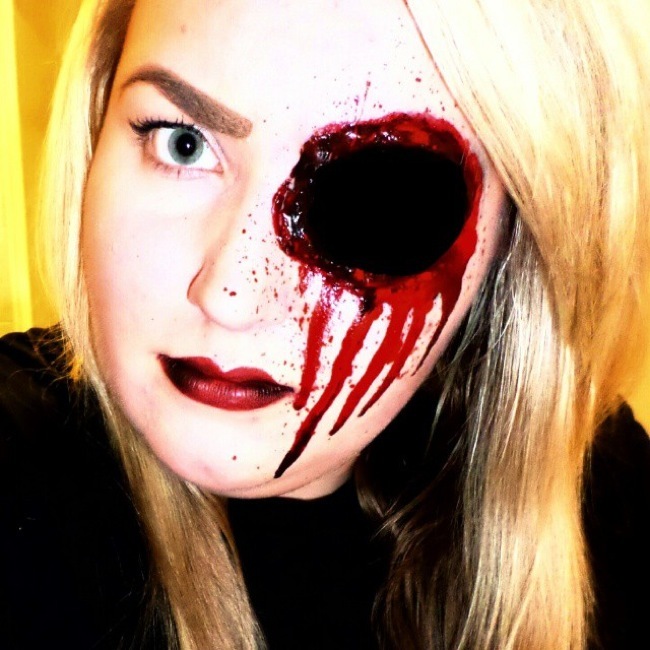 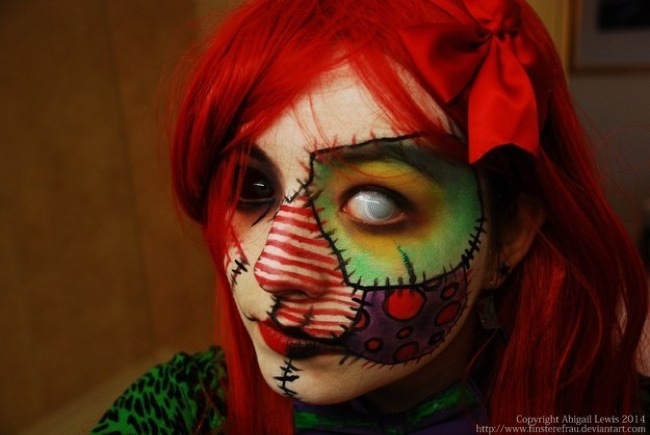 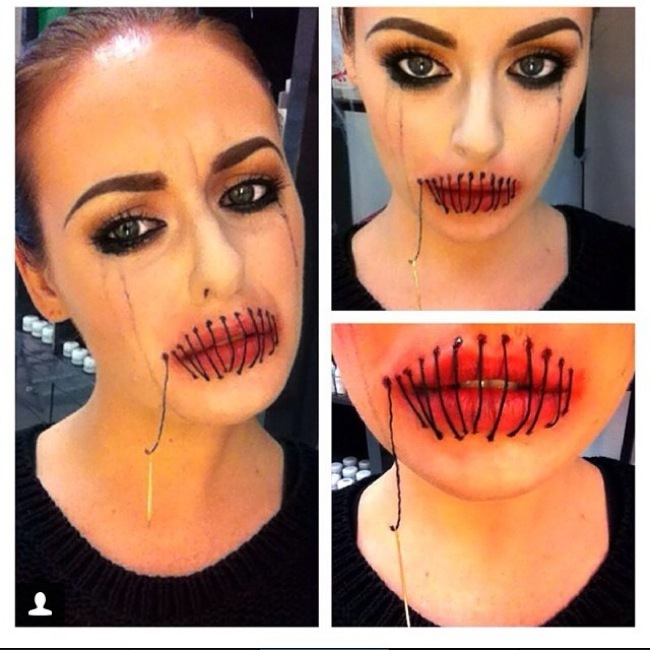 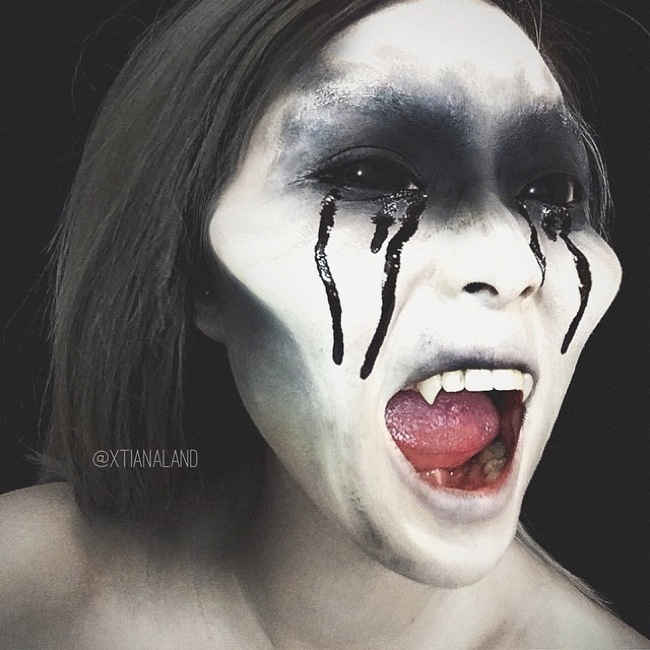 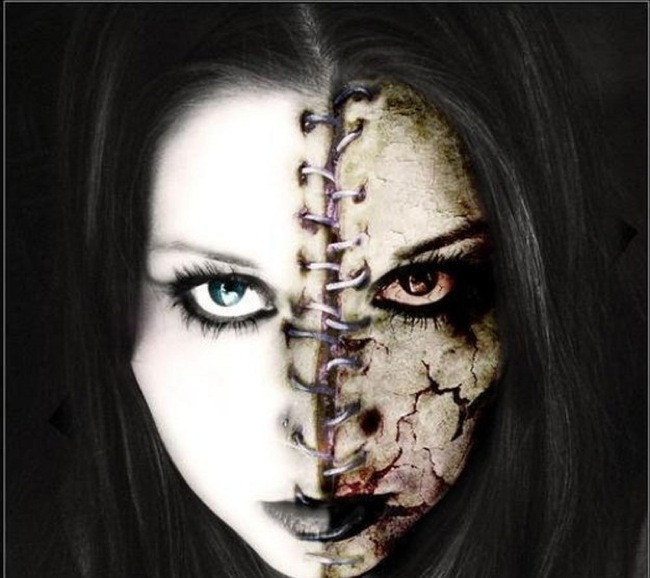 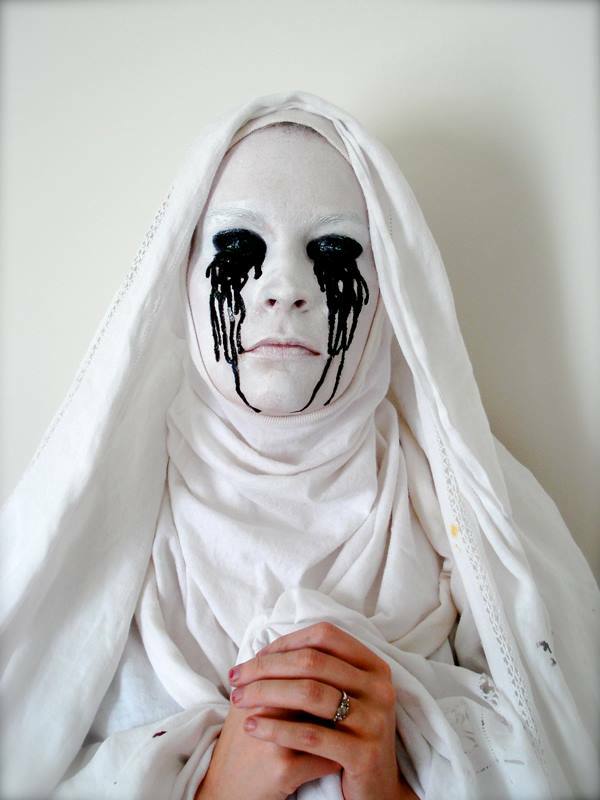 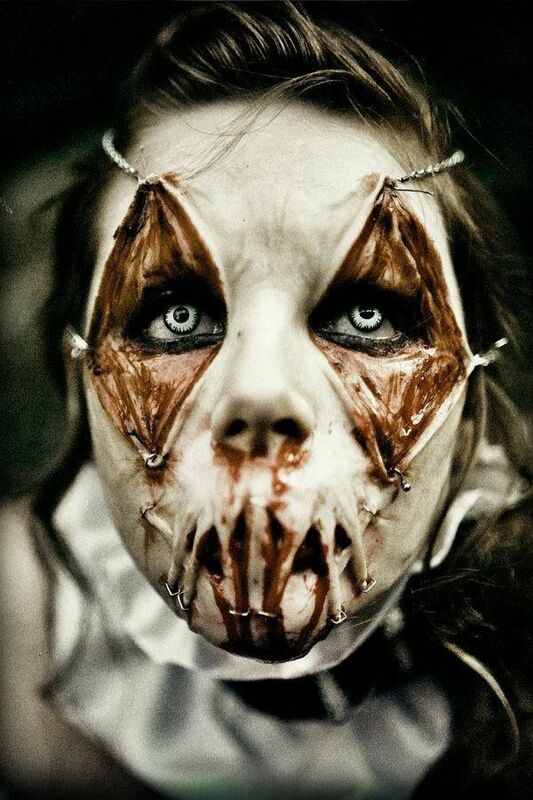 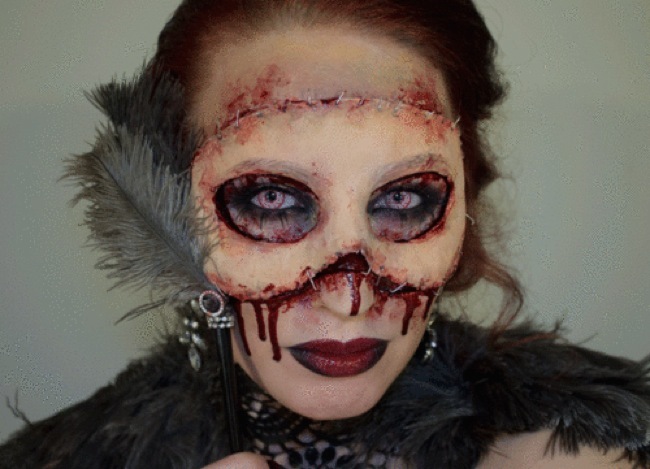 If you want to scare your friends, then your best bet is one of these incredible Halloween makeup ideas. 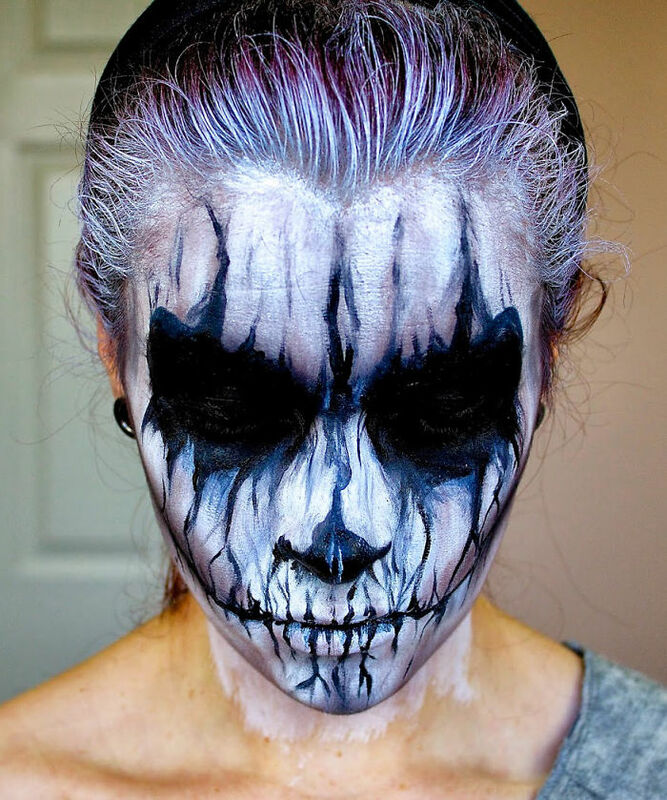 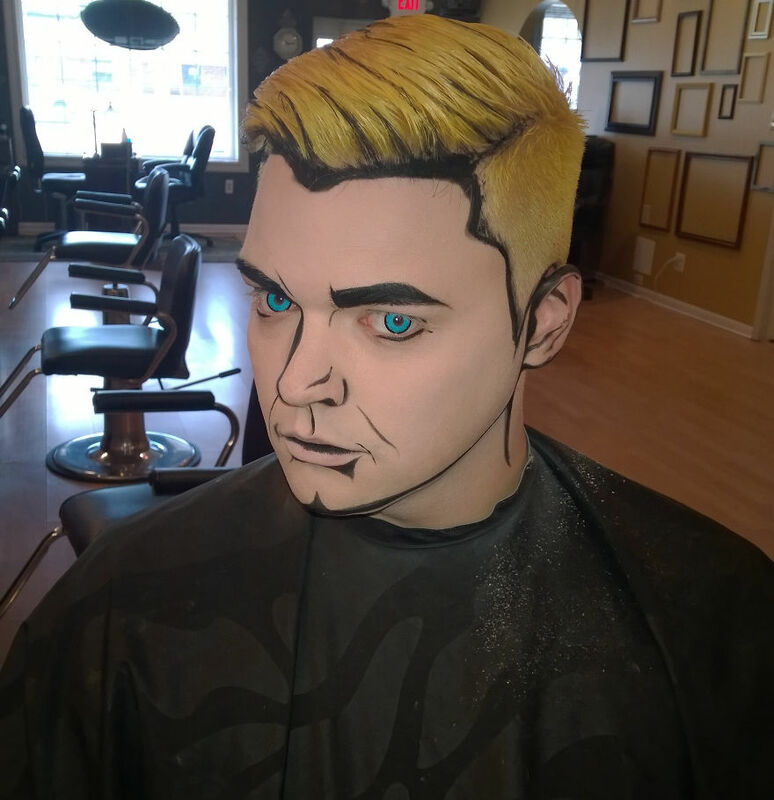 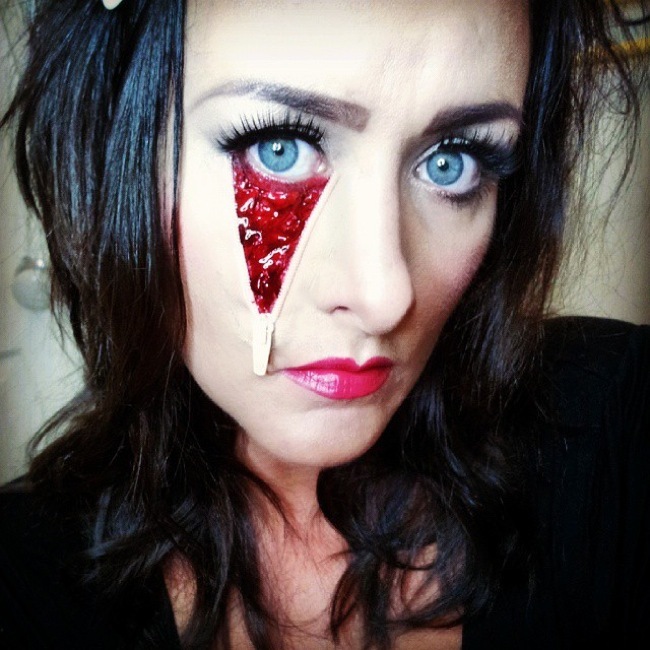 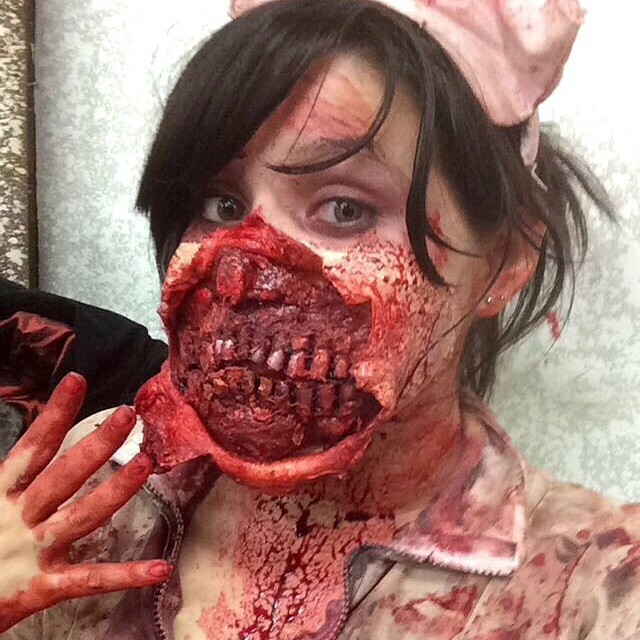 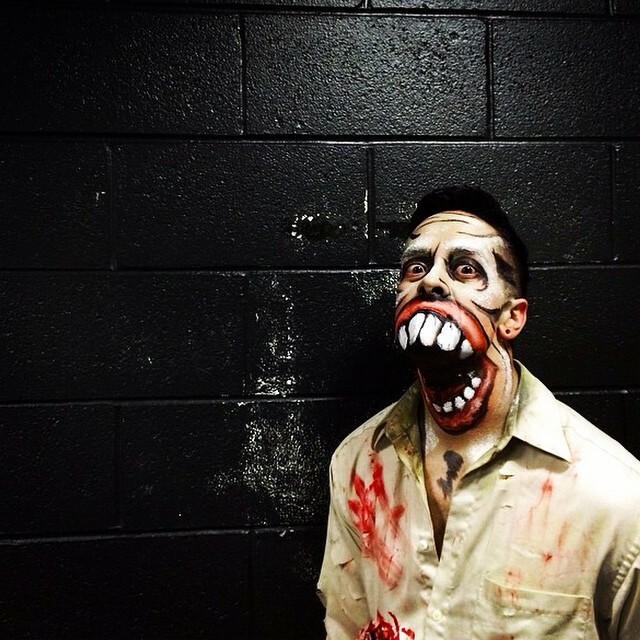 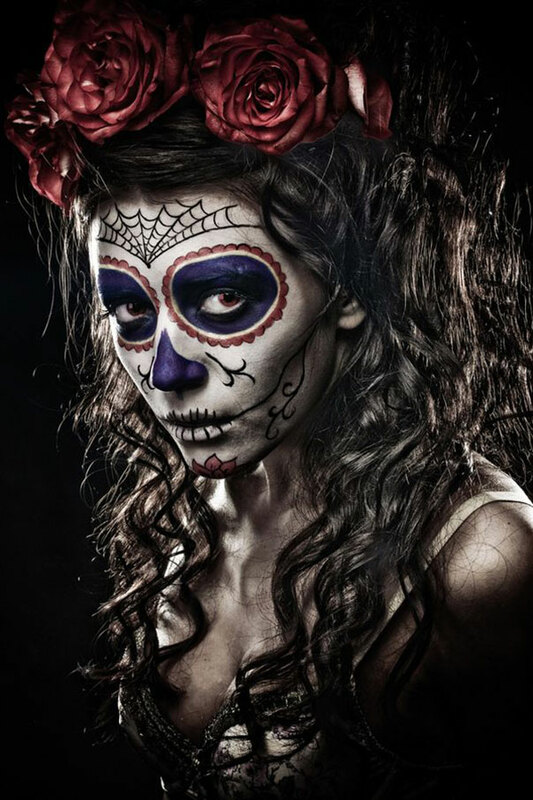 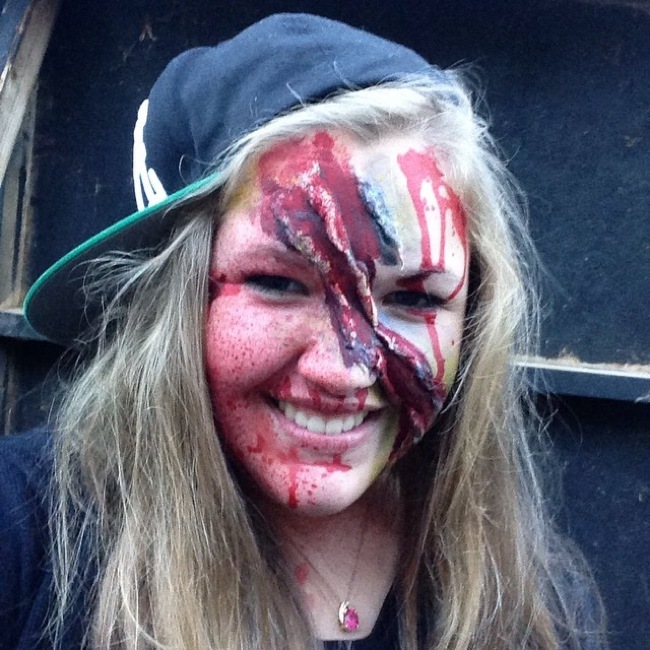 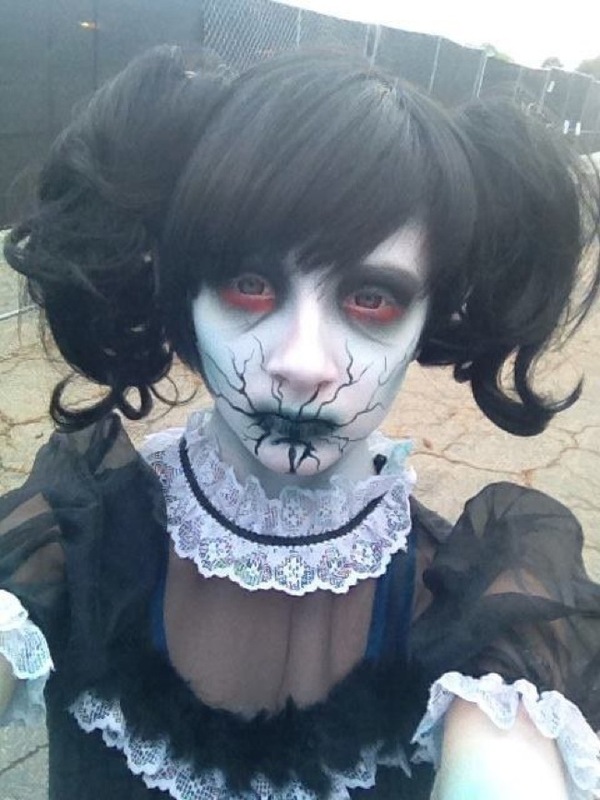 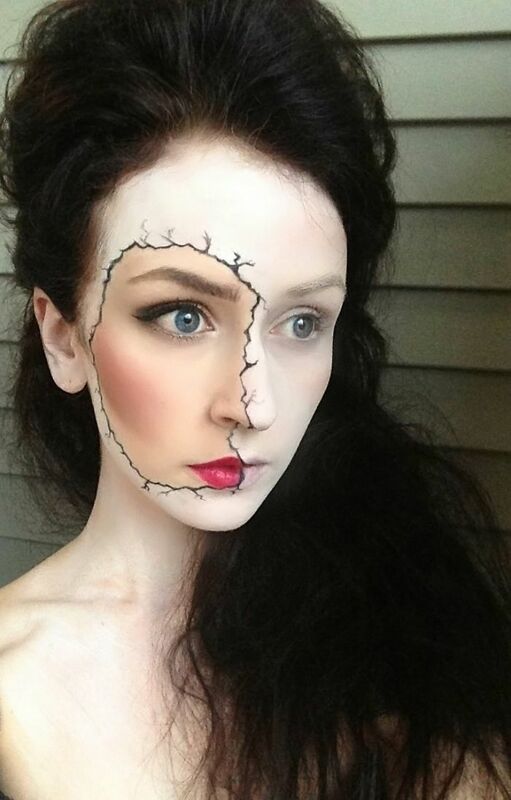 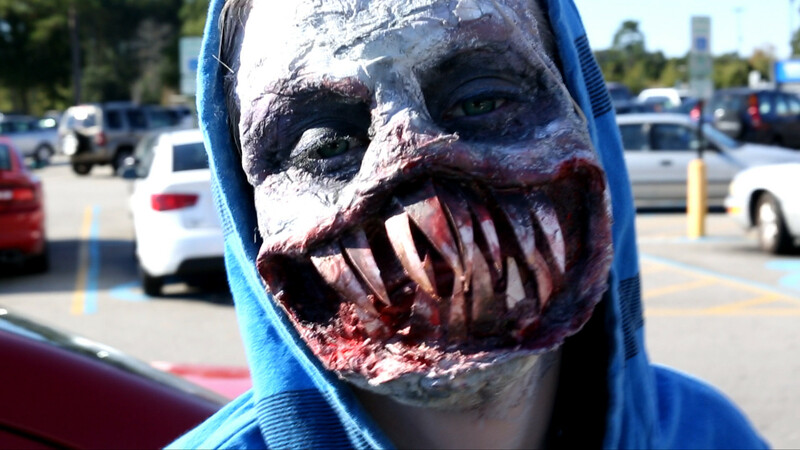 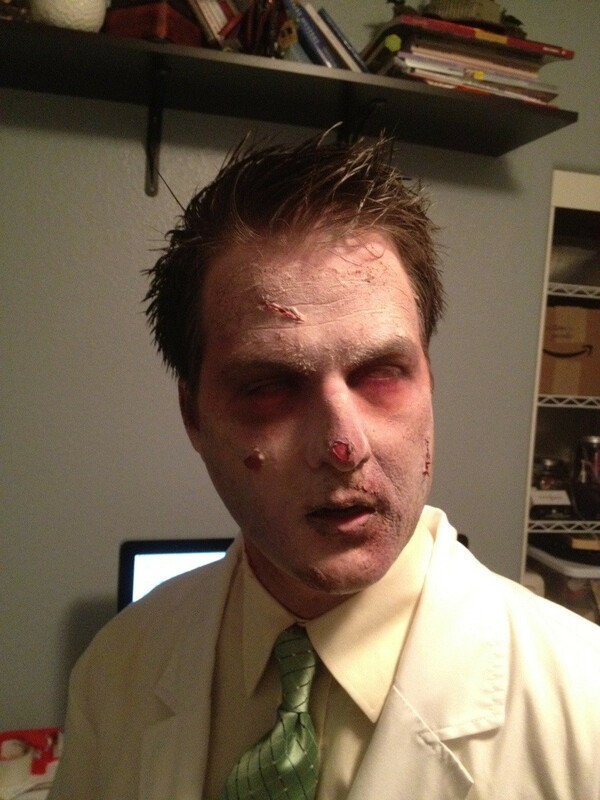 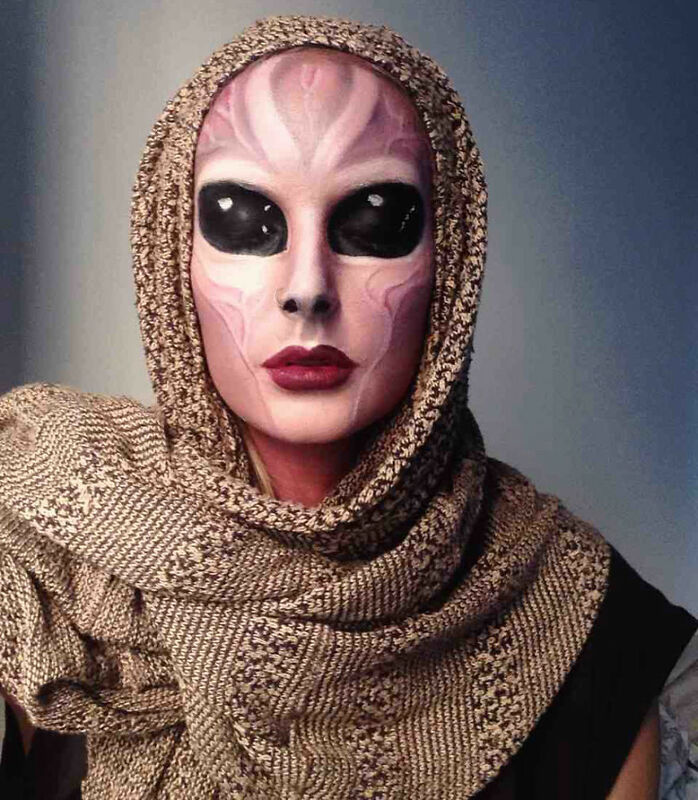 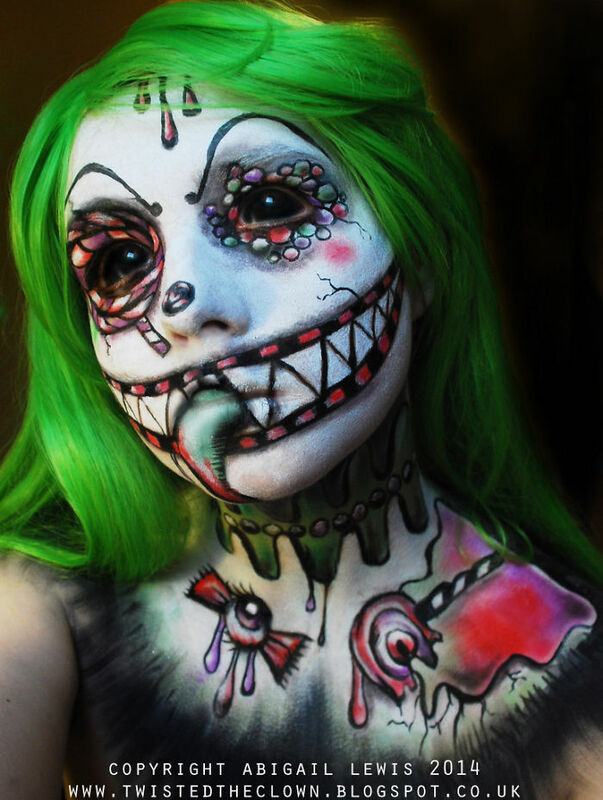 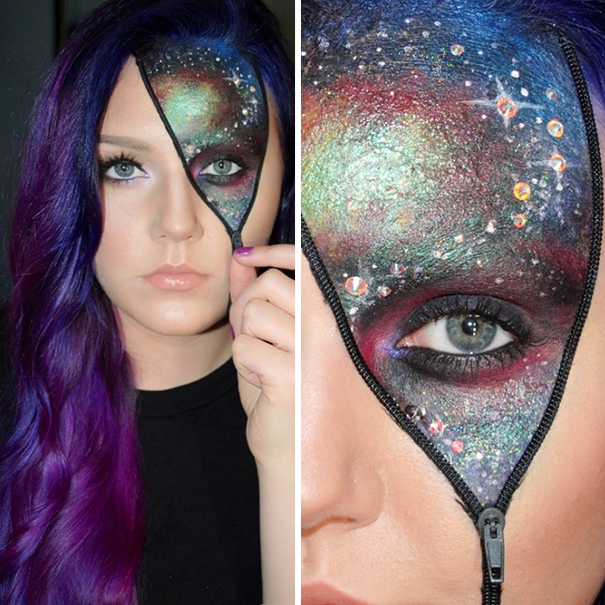 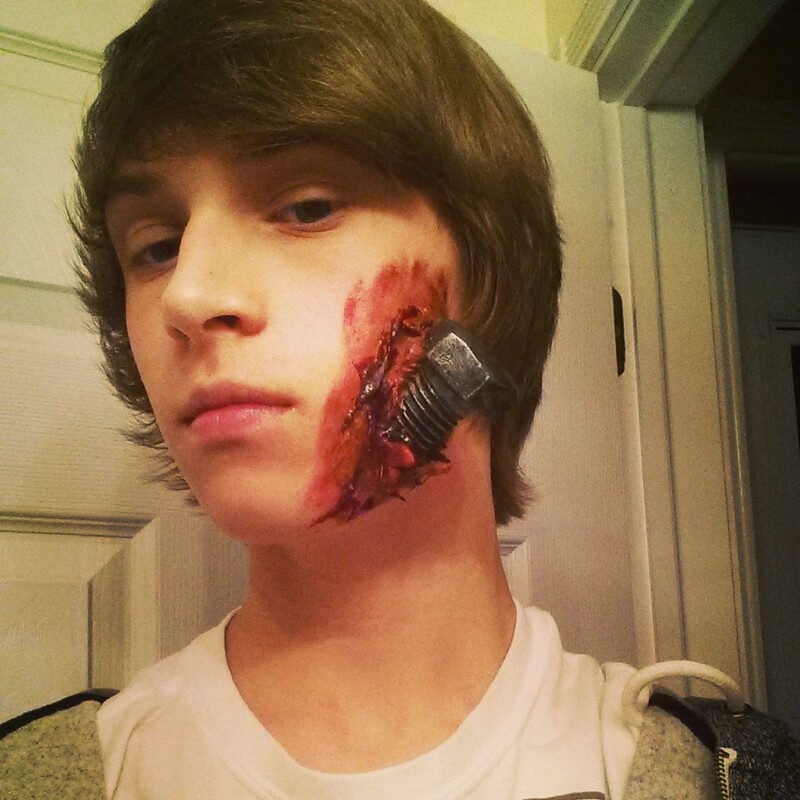 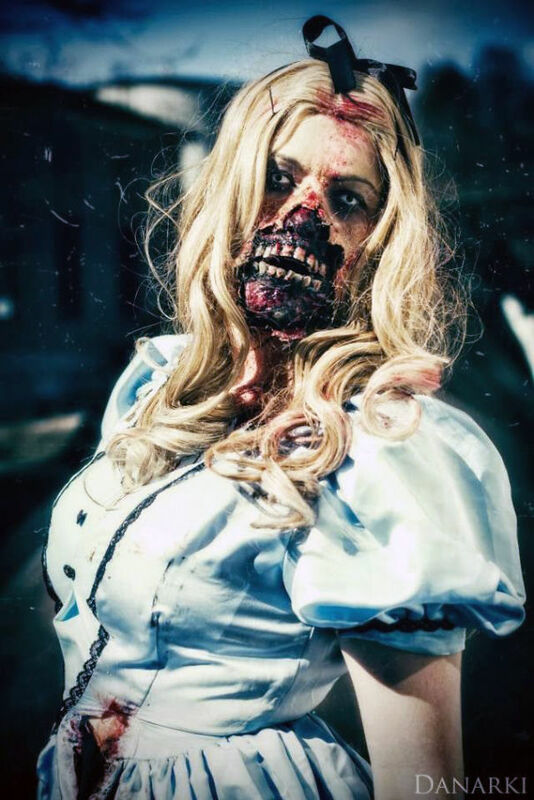 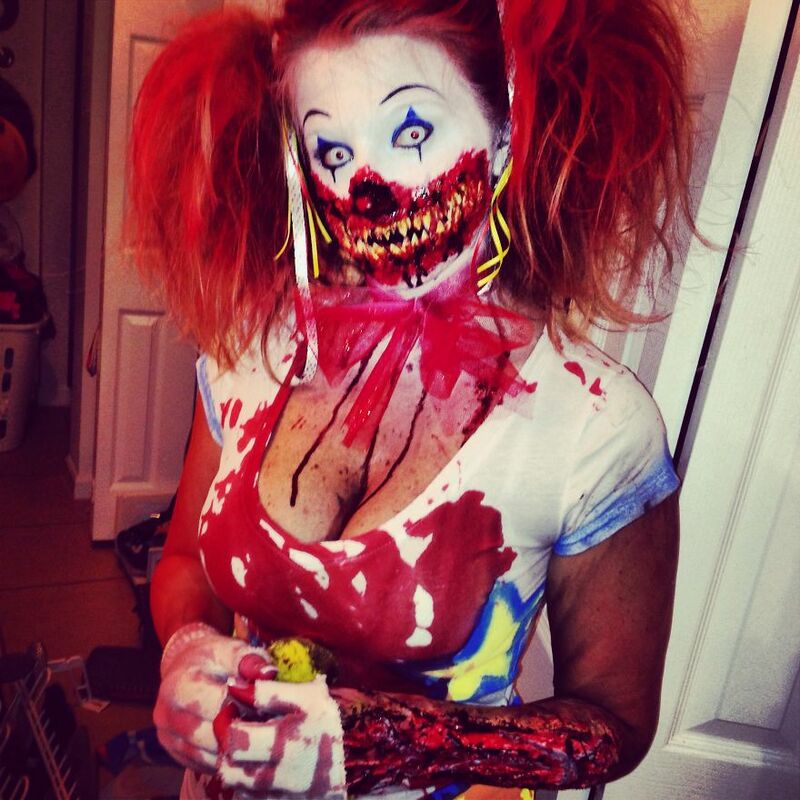 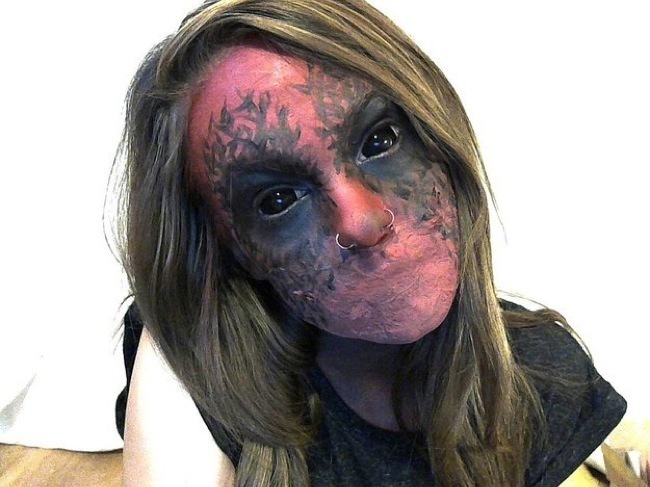 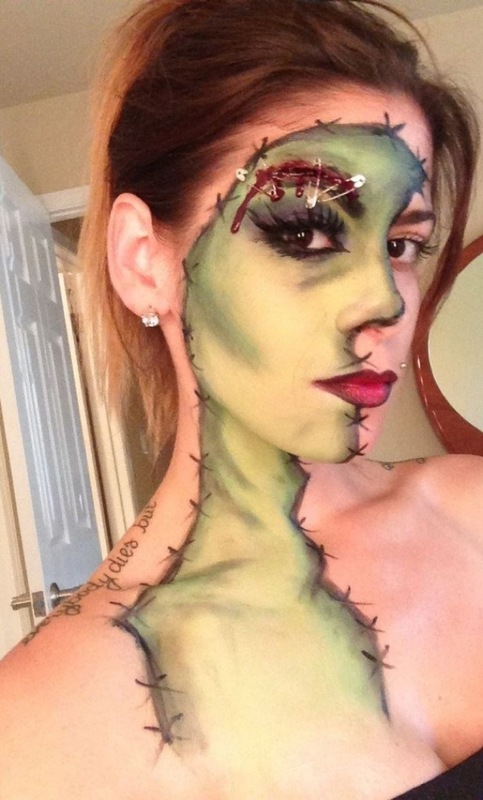 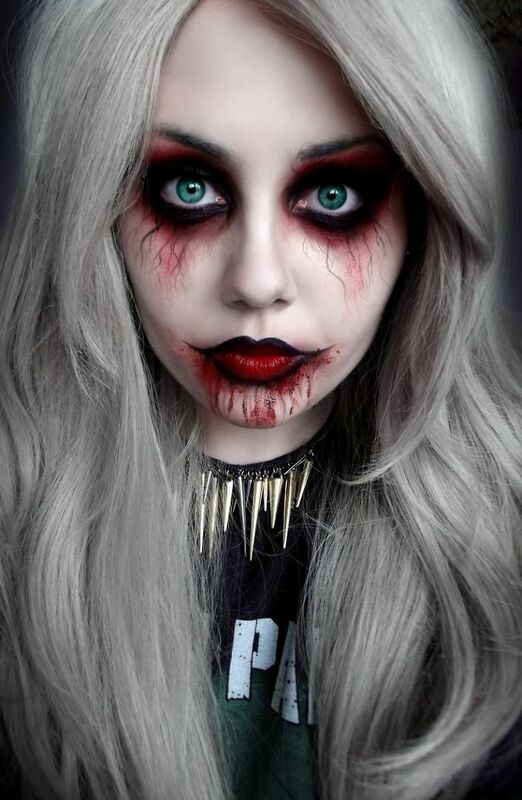 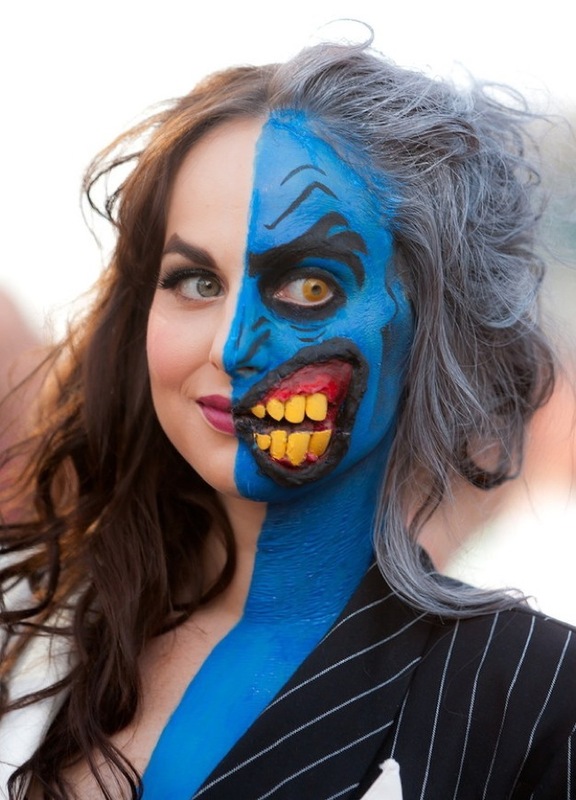 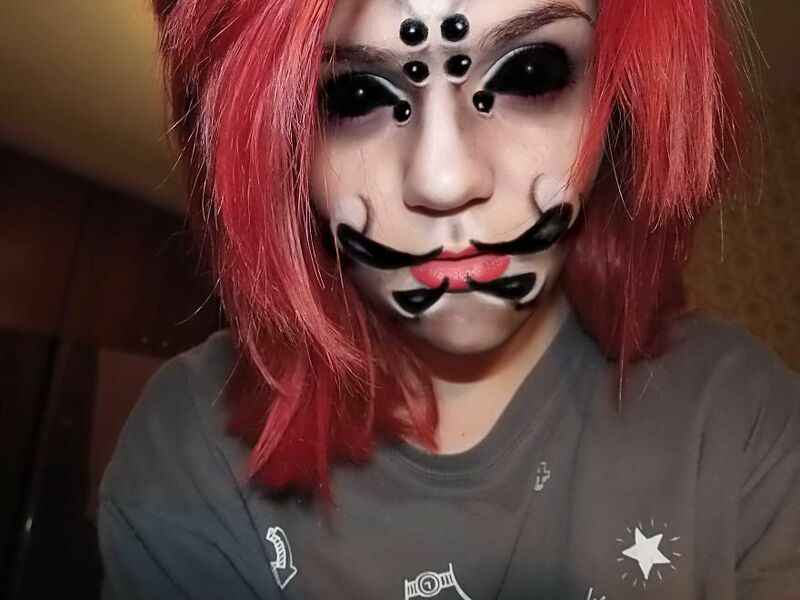 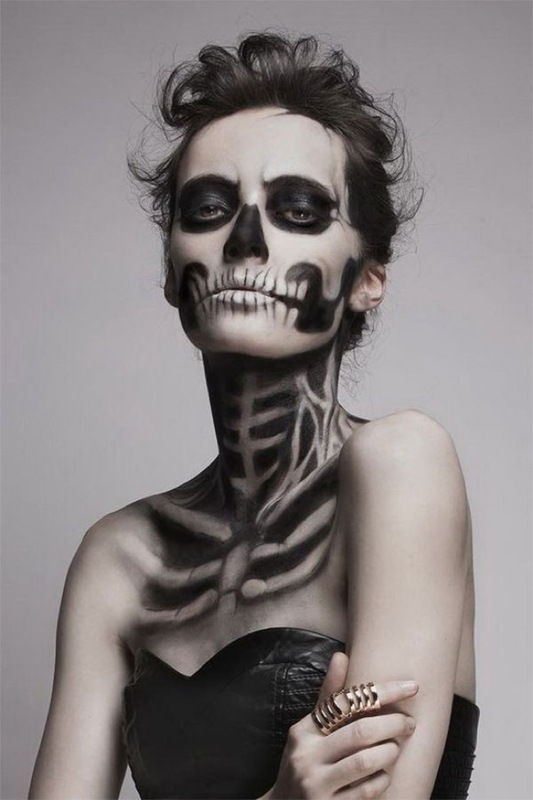 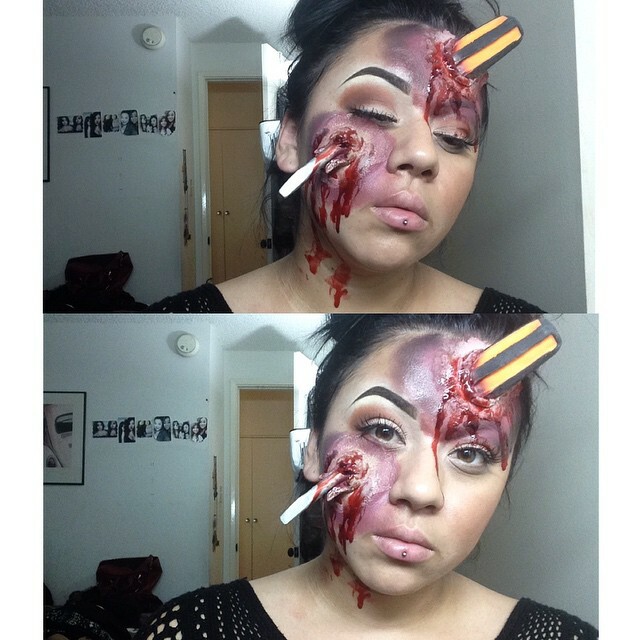 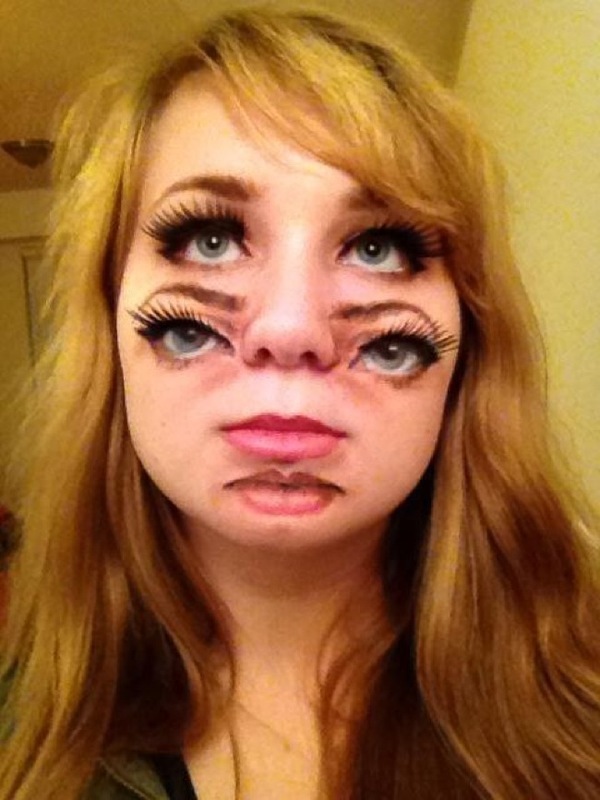 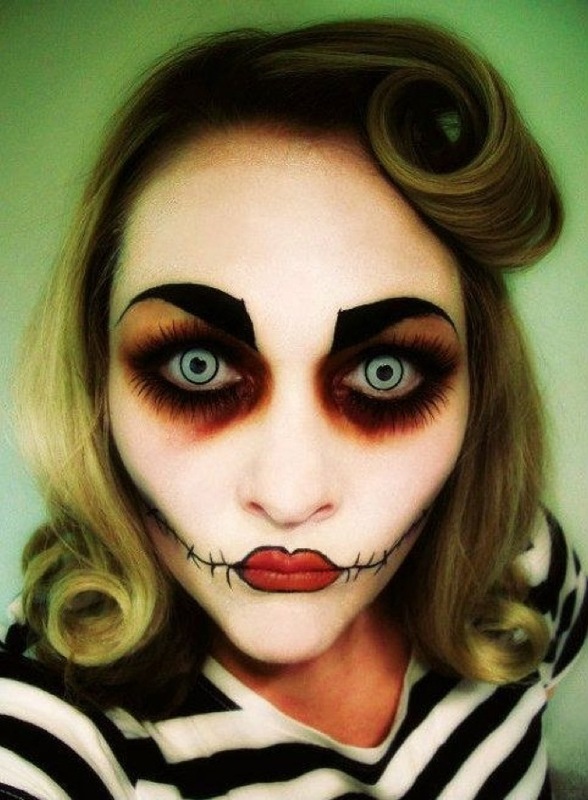 SHARE these awesome Halloween makeup ideas with your friends.